The Interfaith Prayer Book is dedicated to the unity of all religions and their shared spiritual values. 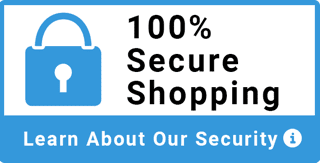 It contains appropriate clip-art of symbols and Holy Places and a diverse selection of representative prayers for each religion. Nothing reveals the heart of people more than how each holds the sacred through prayer. Consider giving the Interfaith Prayer Book as a gift or using it in your interfaith gatherings. 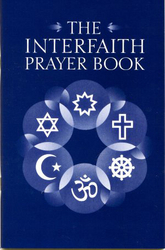 Religions included in the Interfaith Prayer Book are: Jewish, Hindu, Buddhist, Christian, Islam and Baha’i. The Interfaith Prayer Book is a 5.5”x8.5” gloss-cover book with 52 pages.